All Freshwater pearls including the pink ones are available in small sizes as well as medium to large sizes. 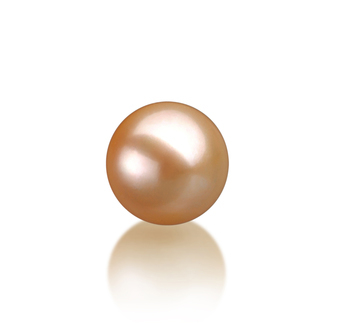 The loose Pink Freshwater pearls we offer are medium sized and measure 7-8mm and 9-10mm. It is their immense versatility that makes them so popular with people who wish to make their own jewellery. Loose pink Freshwater pearls will provide the person receiving them with the opportunity to choose what kind of piece of jewellery they are integrated into. The size of the pearls you choose is extremely important as it will determine just what kind of jewellery they can be used for. These are medium size and can be used to create a stunning look ring, or a delicate necklace or even a very beautiful pair of pink Freshwater pearl earrings. Of the two sizes, we offer these are the most versatile as they can be easily adapted to fit into any piece of jewellery. These pearls are much larger and can be used by the person receiving them to make a stunning statement piece of jewellery. This size pink Freshwater loose pearls can be used to make a ring, a set of earrings or a truly stunning statement necklace. 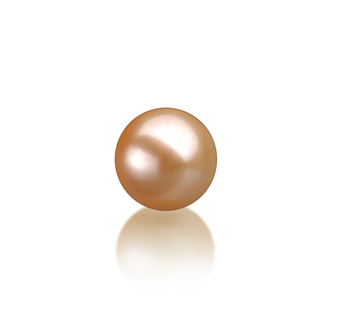 Pearls of this size can easily be adapted in any way that the recipient wants. Presenting your daughter with some loose pink Freshwater pearls will enable them to create the perfect piece of jewellery that will complement the sophisticated nature of such an important event in their lives. They can create a piece that won’t just look wonderful on the day but will also stand the test of time and something they will enjoy wearing as they grow older. The inclusion of such a gift will help to symbolize their move from being a young lady to a young woman with her whole life ahead of her.